Hospital and Healthcare industry faces unique and heterogeneous challenges in an attempt to enhance the department of patient care while simultaneously controlling healthcare delivery costs. In addition to that, managing a hospital with busy schedules and lots of patients and visitors is quite a hectic work. 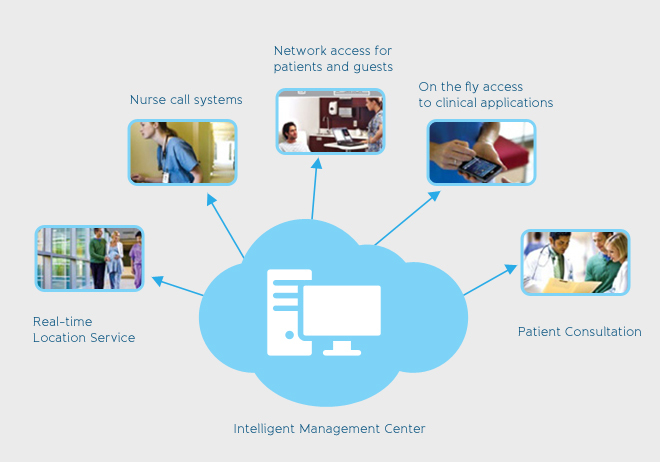 Our One Point Hospital Solution KENMedics™ is designed specifically to transform and optimize the operations and processes of the healthcare industry of today and tomorrow thus providing a complete Hospital Management Solution integrating all the big and small departments of a hospital into one solution. 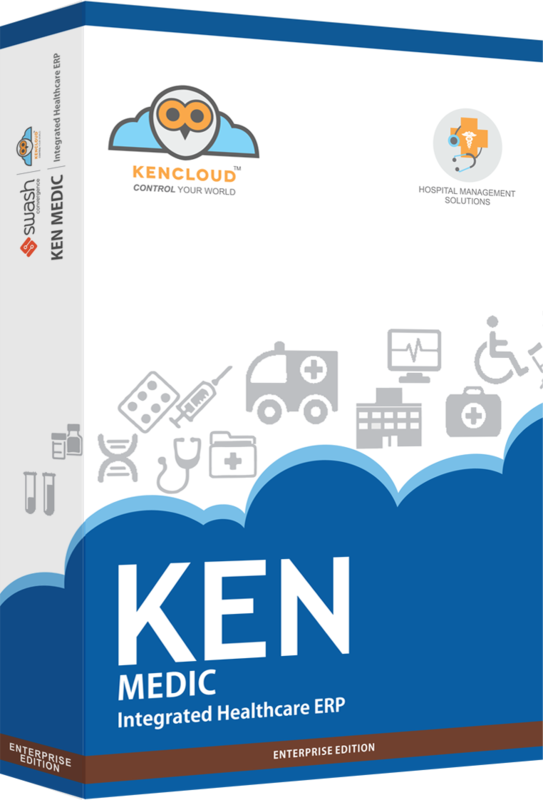 KENMedics™ provides excellent cloud based ERP solution which involves health care management solutions such as Ward management, Drugstore and supplies, patient database, O. T management etc. It helps in all day-to-day hospital management aspects like pharmacy, front office, clinical and back office administration, patient-care management and many more. Just go for it and forget the complexity of your works. KENMedics™ is designed to provide a fully streamlined, total integrated and highly automated technological framework for healthcare providers within the lowest total cost of ownership. Our advanced delivery models and technological process provides an extra edge to the healthcare industry to be ever profitable and ready for every challenge which the industry faces time and again. To get more details about Swash's technological platform, development and models, click here. With abundant features as listed below KENMedics is targeted towards ensuring a 360° approach to all departments of the enterprise of hospitality. Creating records for Patients Admitted to the hospital. Adding patient ICU information like Mechanical ventilation History, Admission Date etc. Calculating Glasgow Coma Scale ( GCS ). Calculating Electrocardiography ( ECG ). Calculating Acute Physiology and Chronic Health evaluation 2 score. 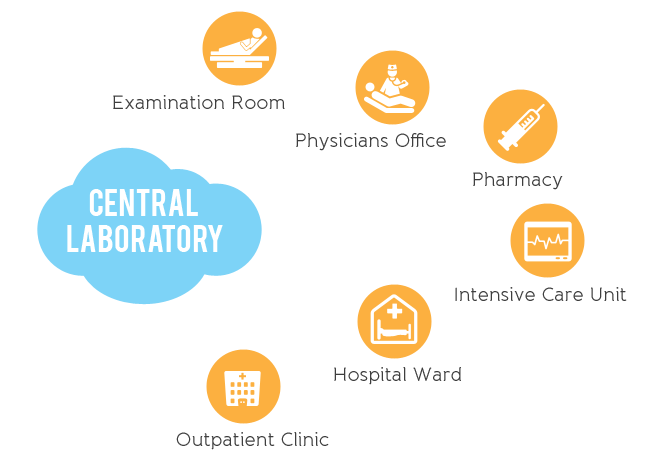 Create Draft Lab test results in the lab test templates provided. Enter the Lab test results in the lab test templates. Creating Invoices for Lab test, Appointments, Prescriptions.